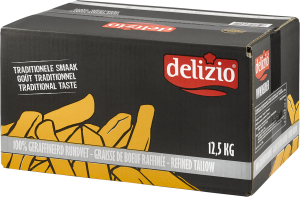 Delizio Tallow is an extra-refined tallow of the highest quality. 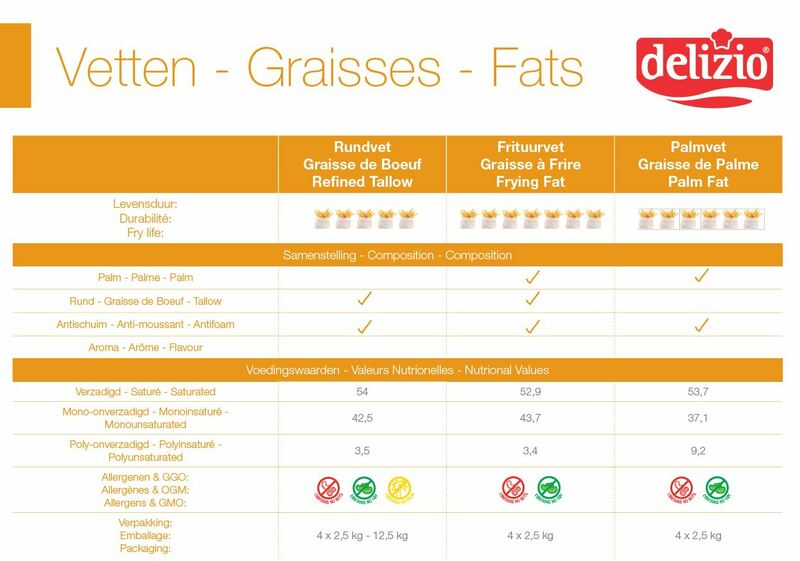 A natural and tasty deep-frying fat that is perfectly suitable for all standard deep-frying purposes. 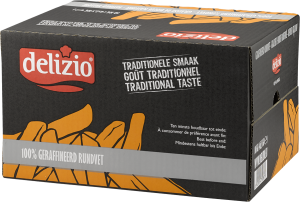 For the professional user who strives for the quality and aroma of true Belgian chips.